Overflowing with gratitude! 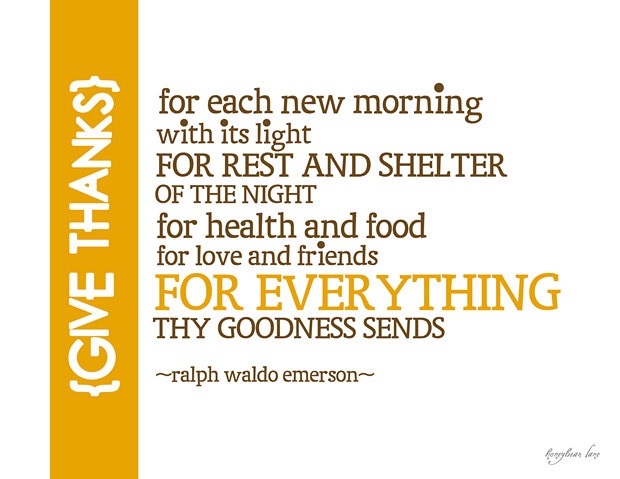 There is so much to be thankful for — on Thanksgiving and everyday! November marks the one year anniversary of Alyssa Spa! I am endlessly thankful to each and every person who has believed in me and supported me along the way. And I am hugely grateful for each one of my clients – who have trusted me with their skin care and waxing needs – and allowed me to live my dream! THANK YOU, THANK YOU, THANK YOU! In celebration of Alyssa Spa’s one year anniversary — I would like to offer you another year of skin care and waxing — at an incredible discount! Call or text 828-450-2710 to find out about a Spa Membership! This entry was posted in Blog and tagged facial asheville, spa discount, waxing asheville on November 26, 2014 by alyssaspa. Today I challenge you to do something that makes you feel good. No longer are spa services a luxury, but an important part of health, wellness and self care. When we open ourselves to relaxing and receiving nurturing, healing energy, it is healing to the soul. 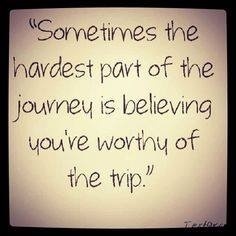 It’s not just about looking good, it’s about FEELING good and believing you are worth it. Call or text 828-450-2710 to schedule your treatment today. This entry was posted in Blog and tagged facial, facial asheville, feel good, healing, health, self care, wellness on April 19, 2014 by alyssaspa. Notice anything ALARMING about these sheets? They are marketed as being resistant to Benzoyl Peroxide – the harsh, toxic chemical used in many acne products, including the widely-used line, ProActiv. Why is this upsetting? 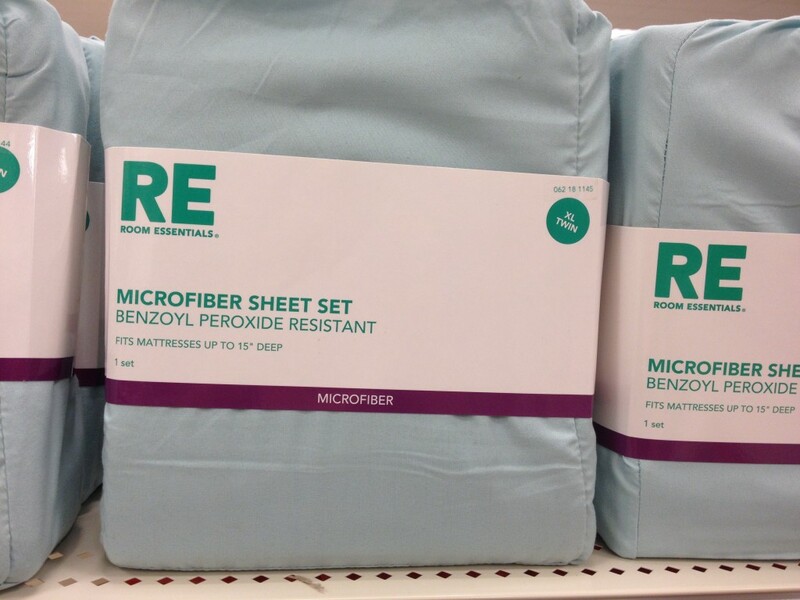 It means that enough teens and adolescents are using Benzoyl Peroxide on their skin to warrant having sheets made that are resistant to its bleaching properties. BENZOYL PEROXIDE IS HARMFUL to your skin. While it can mildly reduce bacteria, it interferes with wound healing and depletes antioxidants – aging the skin and increasing the likelihood of scarring. Using harsh acne products actually creates MORE INFLAMMATION in the skin – over-drying and irritating the skin and worsening acne. The skin overproduces oil to compensate and a vicious cycle begins. If you (or your teen) are struggling with acne and breakouts, please come see me for a natural clarifying facial treatment. There are healthy, effective ways to heal acne, restore balance, normalize oil production and reduce scarring. Call or text 828-450-2710 to schedule your Clarifying Facial Treatment today! This entry was posted in Blog and tagged acne, asheville, benzoyl peroxide, Biltmore Village, blemishes, clear skin, facial asheville, facials, harmful ingredients, help with acne, ProActiv, skincare, skincare asheville, teen facial, toxins on April 18, 2014 by alyssaspa. You are beautiful. You deserve to FEEL beautiful. You ARE beautiful… You deserve to FEEL beautiful. 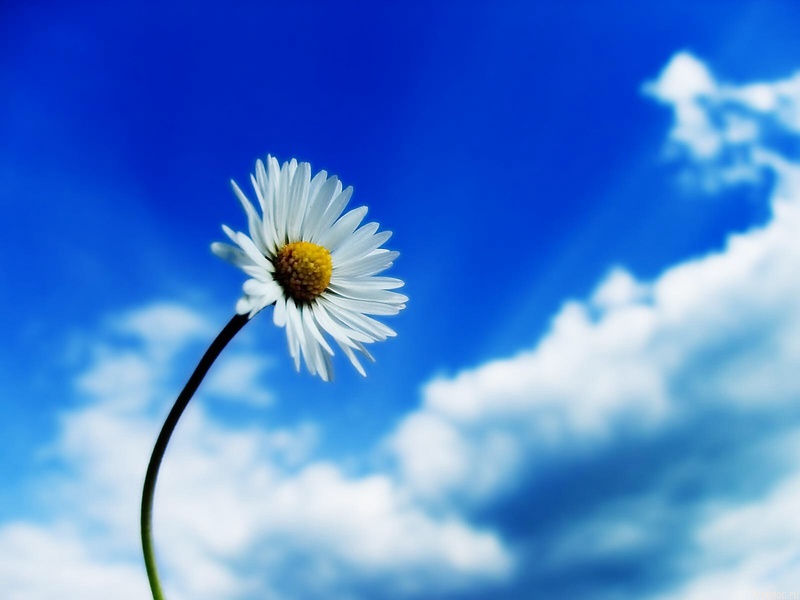 We are all beautiful beings – inside and out. But sometimes we just don’t feel like it. Whether you have a true skincare concern, some unwanted facial hair, or just need some nurturing and relaxation – Alyssa Spa can help. Call or text 828-450-2710 for your facial treatment, waxing service or just a little “me time” today! This entry was posted in Blog and tagged asheville, Biltmore Village, facial, facial asheville, feel beautiful, healing, relaxation, self care, skincare asheville, spa, spa asheville, waxing, waxing asheville, wellness on April 17, 2014 by alyssaspa.